Find Your dream home in the award-winning and planned community of Spring Mills. Featuring modern and spacious homes in a fantastic school district, this neighborhood is also home to a wide range of incredible amenities. Discover for yourself the shopping, commuter routers and vibrant local culture that make up this highly desirable neighborhood. 70 miles from Washington D.C. Listing courtesy of Hensell Realty, Co. Whether you're just curious about your home's value or you're eager to sell, we'll use our knowledge of recent sales in Spring Mills to price your home right. Tell us about your home to get started. Apart from the fantastic community amenities, Spring Mils is perfectly located just moments away from countless shopping and dining opportunities, and limitless entertainment options. You'll never run out of things to do living here! Whether you're moving to Falling Waters or have been a resident for a long time, we can help you find the perfect home in Spring Mills. 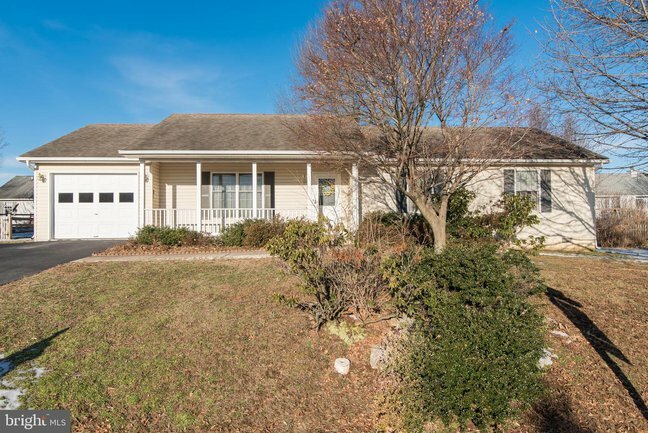 Our real estate professionals are natives of West Virginia's Eastern Panhandle, so we have a wealth of knowledge about the area as well as the local housing market. Give us a call at 304-725-1918!